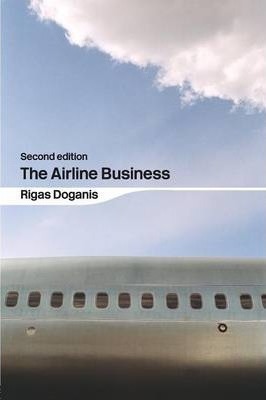 Rigas Doganis is an airline and airport consultant. He is also Visiting Professor at the College of Aeronautics, Cranfield University and former Chairman/CEO of Olympic in Athens. He is the author of The Airport Business and Flying off Course, also published by Routledge. "The Airport Business" is a good book on the economics of airport business written by a well known writer on airline economics. This is a welcome addition to the limited books on this rather specialized area of the air transport industry. Rigas Doganis Chairman at European Aviation Club Profile Rigas is an aviation consultant and strategy adviser to airlines, airports, banks and governments around the world.